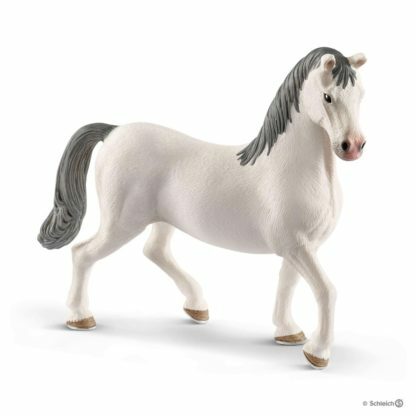 Schleich Lipizzaner Stallion Horse Club figure (Model Number: 13887). 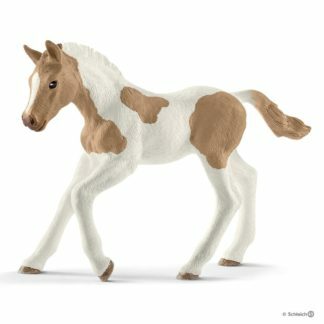 Schleich Lipizzaner Stallion Horse Club figure. The figures have all beautifully hand painted by Schleich. 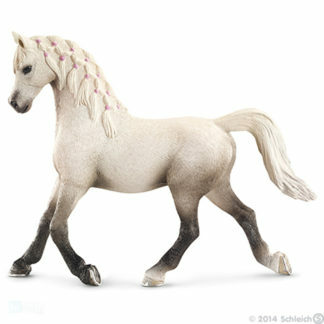 All Schleich models comply with relevant safety regulations and have also all CE tested and approved. 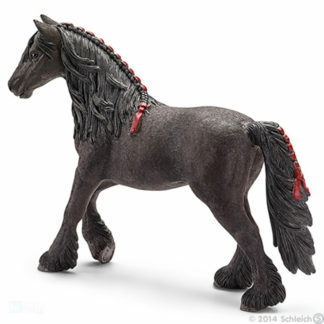 View the rest of the Schleich range. 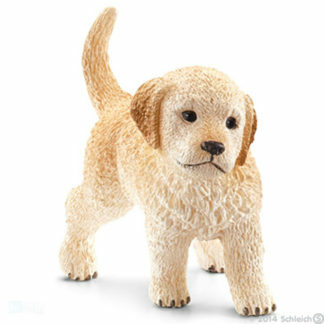 Anywhere’s a Playground™ is the philosophy behind every Schleich figure and accessory. 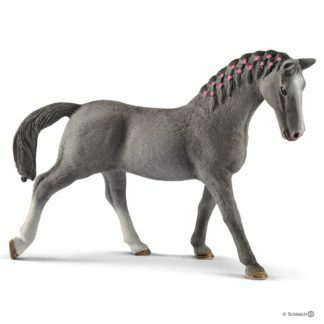 Modelled on nature and intricately painted by hand, the Schleich collection of figures and accessories has amazingly accurate detail and help children learn and develop through imaginative play. 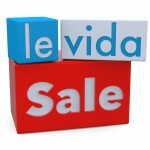 Founded by Friedrich Schleich in 1935. They released their first figurines in the 1950s with comic figurines such as Snoopy and The Smurfs. The 1980’s saw the introduction of the popular animal and also the dinosaur figures. Today Schleich is sold in more than 50 countries around the world and even today, each new figure is designed together with experts, manufactured with a love of detail and are still painted by hand.